Packaging and packing items so that they are safe and protected is one thing, but transporting said items is something completely different. 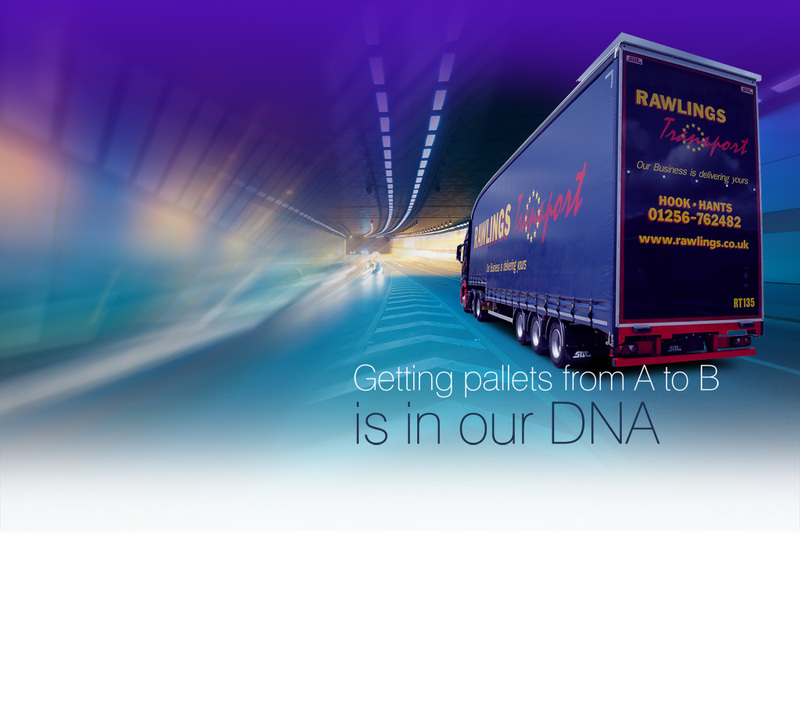 The most important thing is the safety and security of the products inside the case or crate. These products need to remain safe and undamaged until they arrive at their final destination. 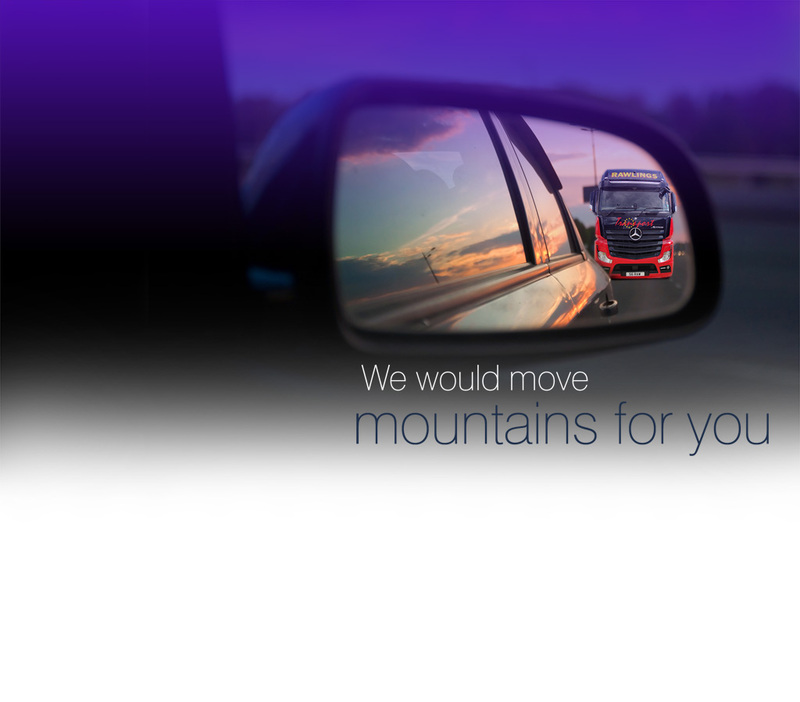 Whatever the distance they need to travel, specialised transport solutions are needed to ensure that they reach their destination in one piece. 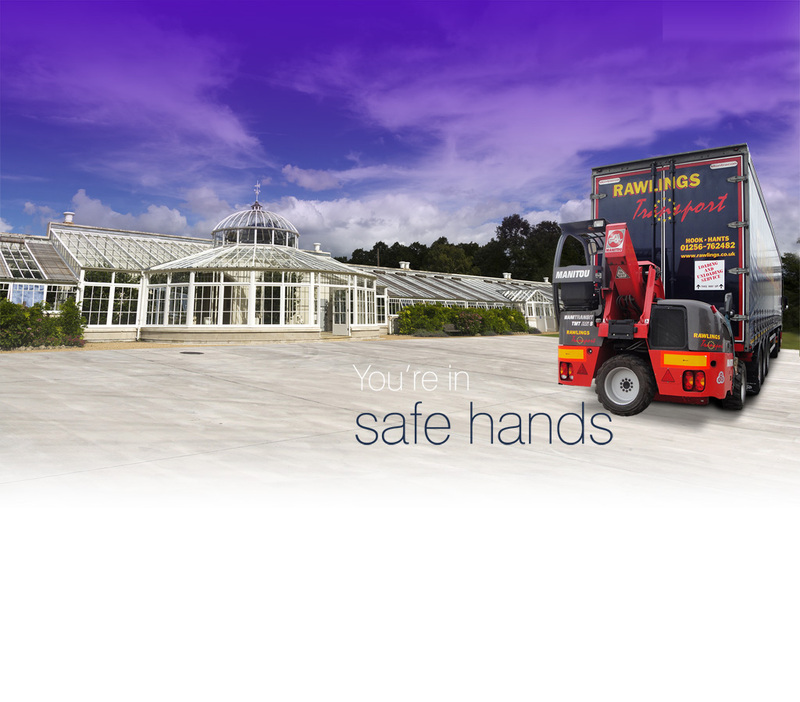 Businesses are increasingly relying on the services of transport delivery companies for the safe and secure movement of their goods from A to B. Specialised transport solutions are what you need if your goods are to be transported safely. 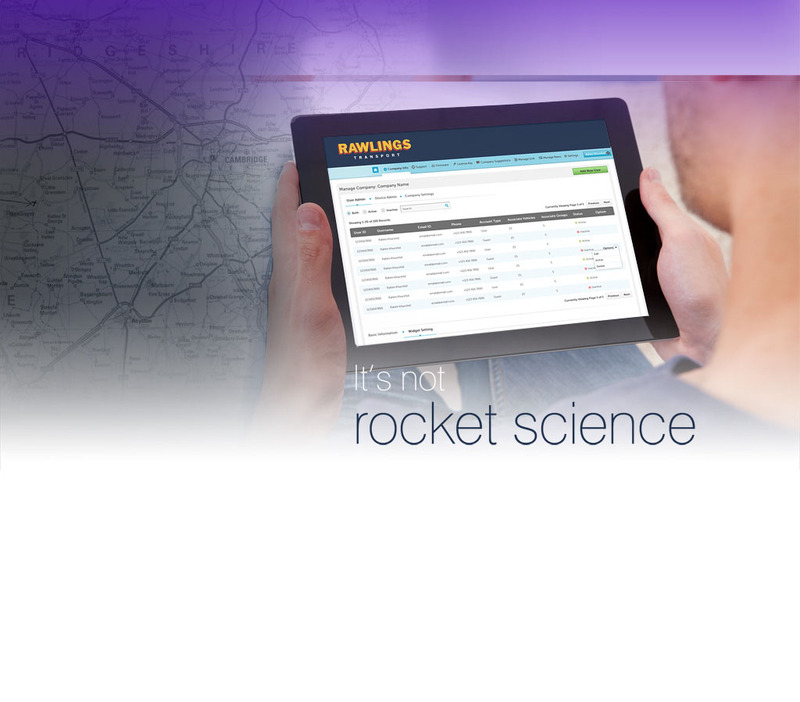 Do you need a reliable, quality, cost-effective transport solution? 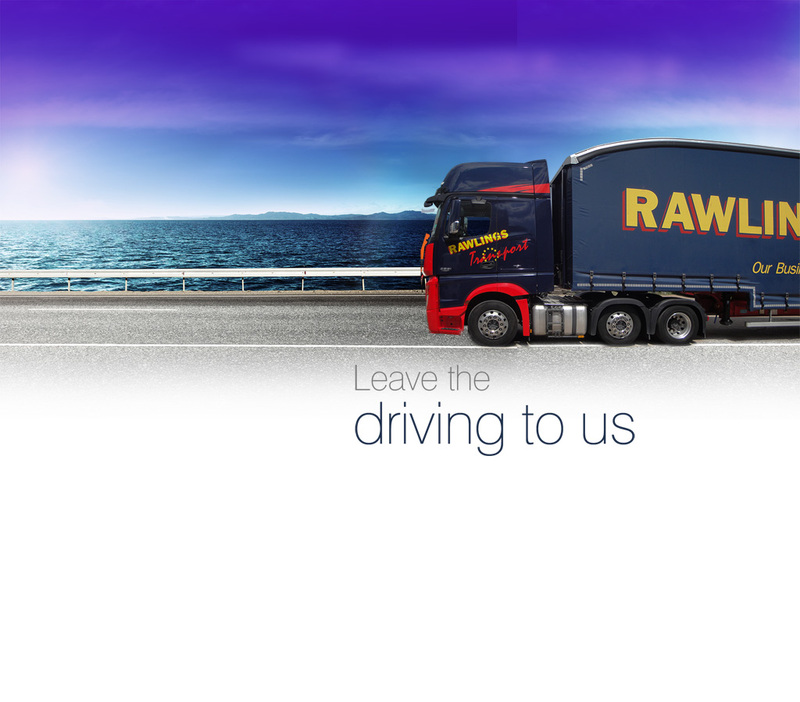 Rawlings Transport can transport your goods safely and on a schedule. 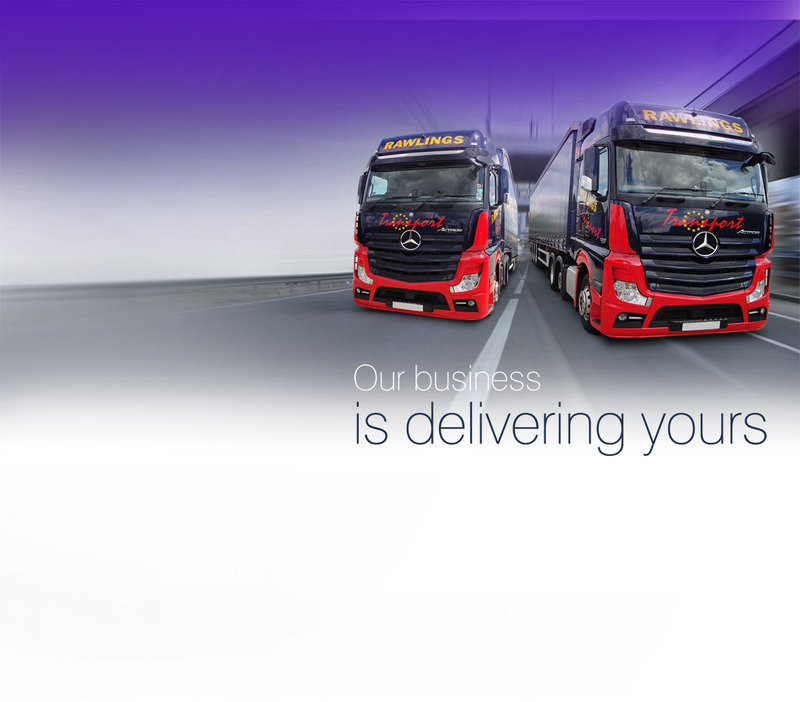 Our specialised division offers bespoke transport solutions. 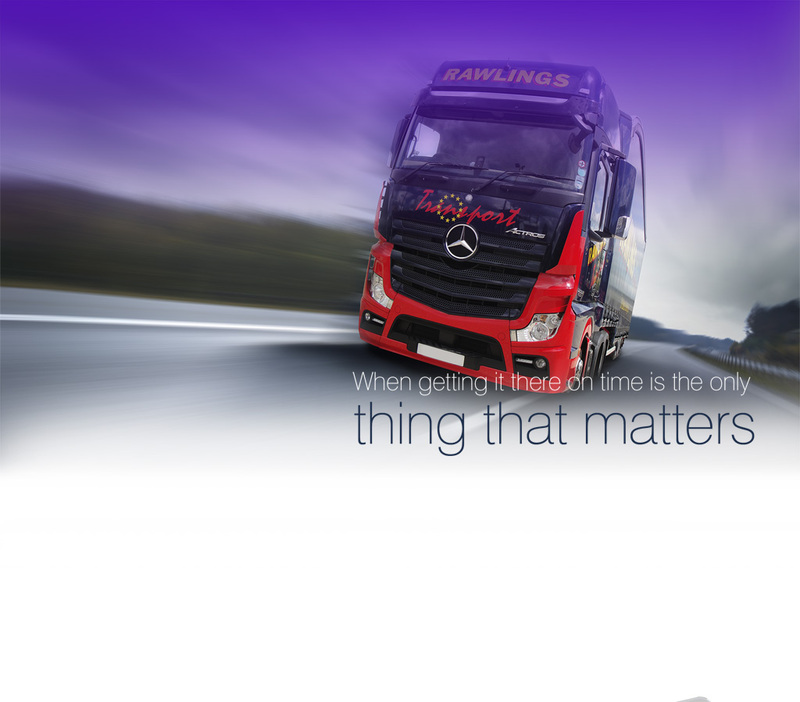 From computer installations to supersonic cars, whatever you need to transport, we can get it to its destination safely. We won’t let you down. 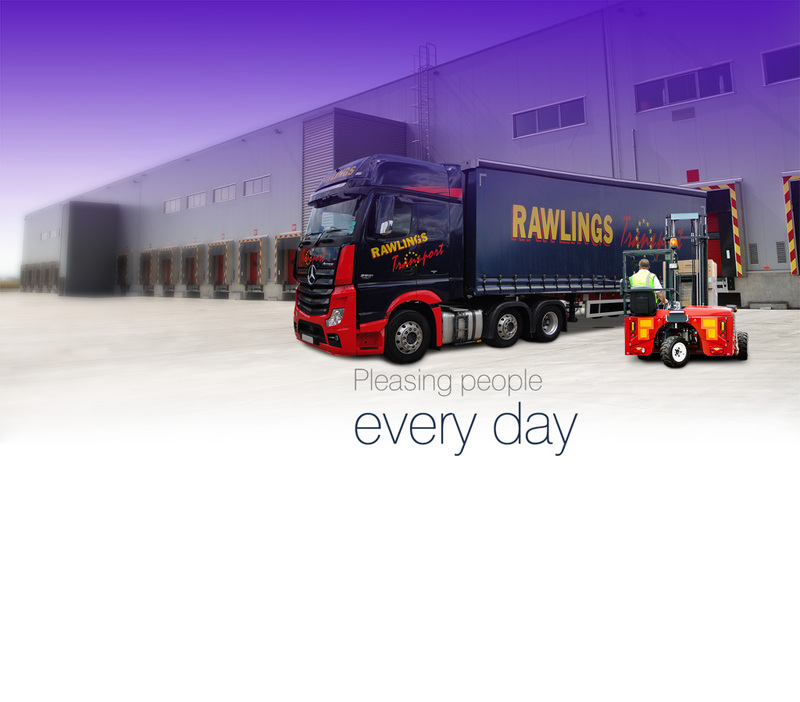 Whether you need a one-off service or an ongoing service from a company you can trust, choose Rawlings Transport.